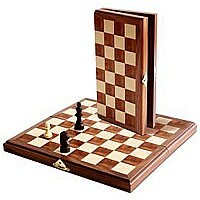 Our most popular chess set! This 11" set features a Walnut wood board with beveled edges and wood chessmen. 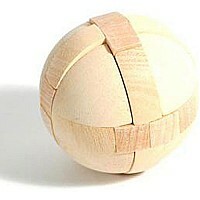 It folds for easy storage when not in use. 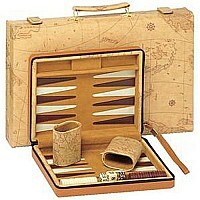 A terrific set for beginners and a great value! 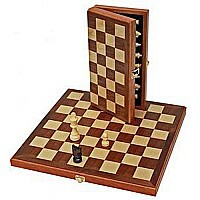 $39.95 We Games Travel Wood Magnetic Chess Set 11"